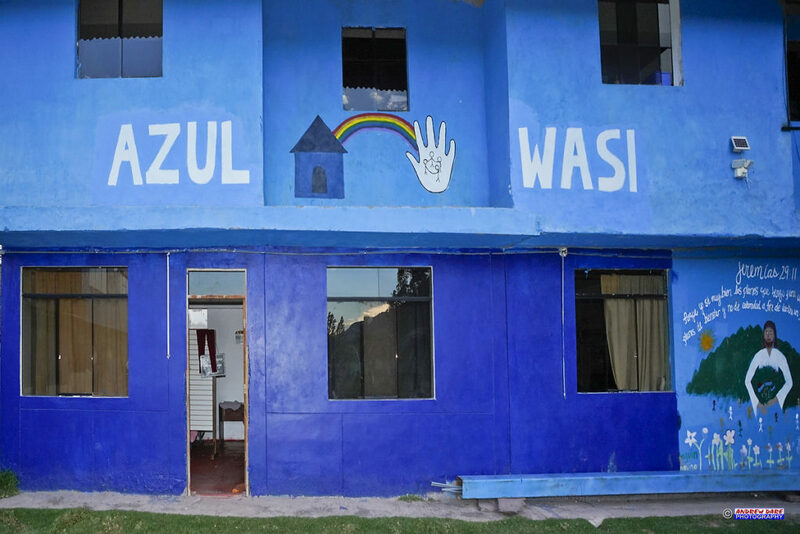 The Azul Wasi Association provides a home and family for young and adolescent boys who have been abandoned or have run away. LAFF´s oldest partner, we have supported the running of Azul Wasi since opened in 2007. 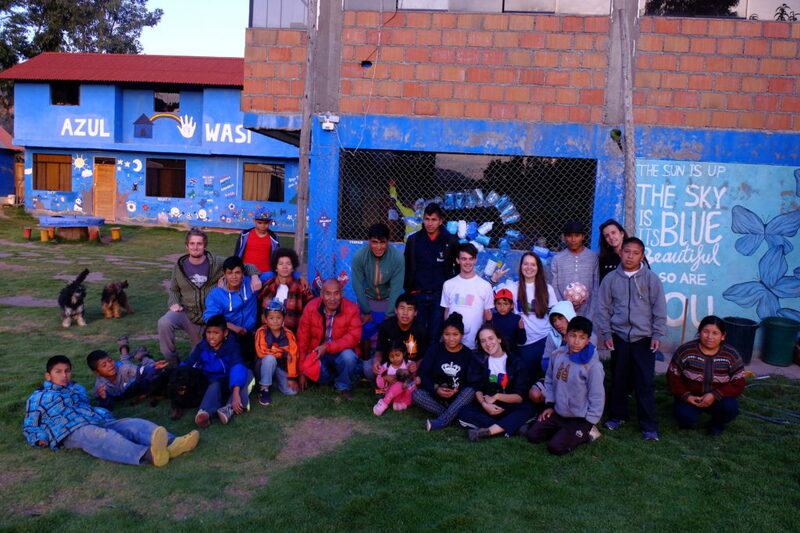 Azul Wasi was started because of the large rate of children living on the streets of Cusco. Some of the boys living at Azul Wasi are there due to extreme poverty, others have been abducted, abused or abandoned. 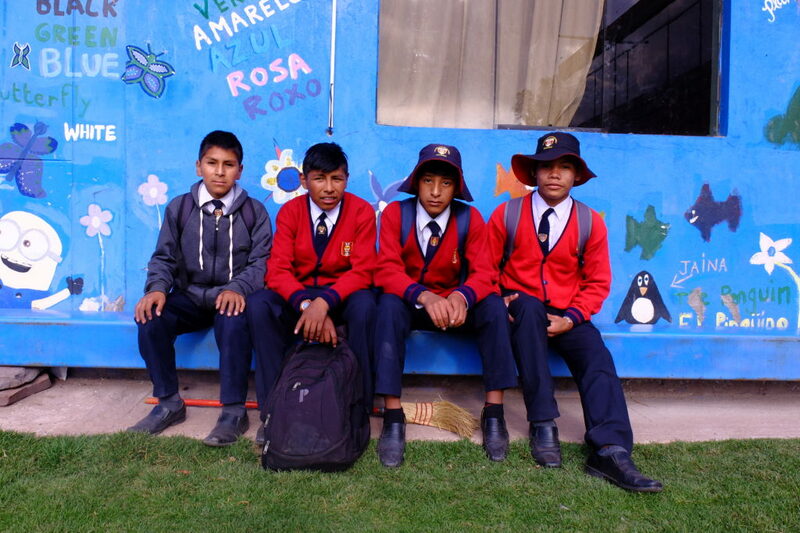 At Azul Wasi, the children and young people are provided with accommodation, food, education and healthcare in a loving, accepting and understanding environment. All the boys have different chores: they collectively care for parrots, dogs, geese, rabbits and guinea pigs and take care of the home. Based in Oropesa, the organisation provides these children with a safe and caring environment, in which they can learn, develop and flourish. The goal of the association is to assist these boys in becoming independent, educated members of society, and in doing so break them out of the cycle of poverty. LAFF supports Azul Wasi by building organisational capacity that can lead to greater independence and sustainability for the home. LAFF also supports the boys through formal education, career guidance, and personal development workshops.